Oh Impossible Choice how to describe thee?!? When I picked up Impossible Promise, (which I absolutely loved) I was not aware that this was going to be a series. When I got through with Impossible Promise, (which I absolutely loved...yes I know I am repeating that statement) and found out that there was going to be a second book, I became desperate immediately. I needed to get my hands on Impossible Choice. Three painful weeks later, my world became whole again! In Impossible Promise, Marine Blaze Johnson, and his best friend Talon, organized an operation to help Layna Blair escape from her three years of torment. In a few weeks, Layna went from being a prisoner of Miami, the man who murdered her parents, to meeting the love of her life, Blaze, and having her life back. 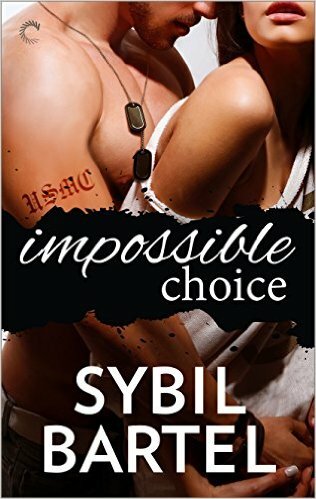 Impossible Choice picks up with Layna and Talon reuniting for the first time after the night she got her life back. Blaze is now back in active duty and is away in Afghanistan serving his country. When Talon delivers the news to Layna that Blaze was injured and is coming home on short leave, the plot thickens. Complications and struggles rise quickly as Layna and Blaze try to work through new challenges in their relationship, including the unexpected return of an old enemy. So, let me just say that I have only been on one roller coaster my whole life because they scare the heck out of me. The ride was not long, but I experienced a thousand emotions in a short time frame. I felt terrified; I cried, I laughed, I screamed, I got sick to my stomach, my head was spinning, and after it was over, I wanted to do it again. Why are we talking about roller coaster, you might ask? Well, because that is exactly what Impossible Choice was to me; an awesome roller coaster ride! I truly enjoyed this book. I cried, I laughed, I screamed, I felt sick to my stomach, and my head was spinning. I found myself reading at a fast pace because I needed to know what was going to happen next. When I was about 80% of the way, I began to slow down because I didn’t want it to be over. I like all the characters so much so I was not ready to close the book and let them go. I felt more connected to them since there was more background information about each one. I love how real and raw Layna is through this book. She wears her emotions on her sleeve, and it was easy for me to identify with her. I liked that Blaze was more present and the story focused on him and Layna. However, I didn’t get enough of Talon, but that’s because I am Team Talon!!! And although I really like Blaze and Layna together, I couldn’t help but hope that she would choose Talon. I am absolutely obsessed with him! So much so that I giggle and sigh every time I see a Dodge Challenger on the road. 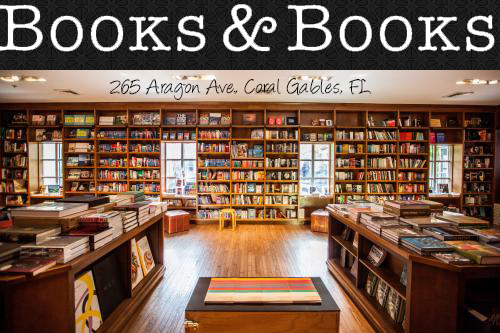 Ms. Sybil Bartel, I want to thank you for exposing me to a new genre of books! I can’t wait for what is next with this series and the characters!!! I am ready for another roller coaster ride!! !